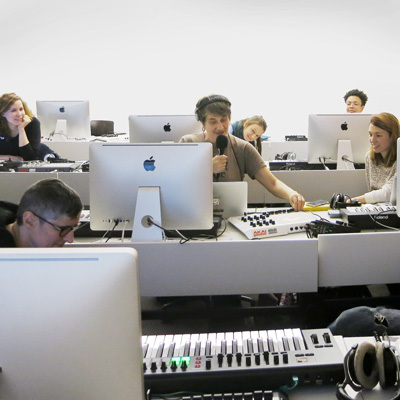 ­UPSTART Electronic Music Education offers workshops and certified trainings for composition, arrangement, mixing & mastering and live performance. We’re glad you are interested in the music production courses offered by UPSTART. Starting in 2016 we’ll be extending our program and offer courses for English speakers as well. This specific page sums up all relevant details regarding English courses and gives you a brief overview about UPSTART in general. UPSTART offers high-quality classroom courses and workshops for electronic music production in Berlin and online with a wide range of topics for both beginners and advanced students. live performance techniques and more. Each course is designed to help our students realize their own musical ideas. Our expert instructors guarantee the quality of our program. 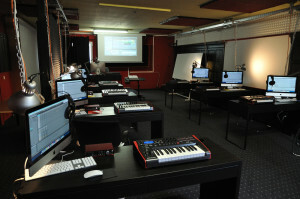 All instructors are musicans and Ableton certified trainers with a longtime experience in the music industry. 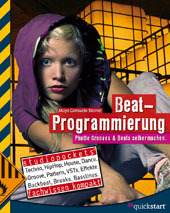 Pete, also known as „Metapattern”, is a live artist, producer, promoter and educator. Releasing his unique fusion of digitally produced techno and improvised analogue sound design on Melbourne’s Machine label, his sound often traverses elements of progressive, trance, industrial, noise/drone and ambient. Pete hails from Austria and has spent the past two decades basking in Australian sun before coming to visit Berlin to experience the well supported creative arts scene. 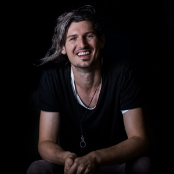 Whilst in Australia he has taught at SAE Institute Brisbane for 9 years and gained various academic achievements including; Ableton certification, a degree in digital media, and a postgraduate in academic practice. We do share our knowledge! Our mission is to inspire and enable our students to achieve their creative goals. Our program fully supports an individual and creative approach towards music production and encourages students to develop a musical style and expression of their own. Through multiple teaching approaches, perspectives and methodologies, our aim is to help our students develop artistic work, make and perform music and to fully actualize their own creative ideas. Our incstructor are experienced musicians, establishes producers and Ableton Certified Trainers with a longtime experience in the music industry who provide their special knowledge and mentor our students to help them develop and grow as artists. We’ve met our goals when participants of UPSTART courses widen their musical vision and learn about new technical aspects of music production, even more create new and exciting music inspired by this experience. To provide extensive support, assistance and mentoring for all students all courses are usually not exceeding the number of eight students. Our classroom provides a modern, high quality technical environment which enables our students to explore all aspects of electronic music production and develop individual live performances. Beyond our classroom and online courses we’re committed to networking, integration and organization of local scenes. 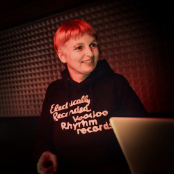 One aspect of this work is the buzzing Ableton User Group Berlin which was co-established by UPSTART founder Maya C. Sternel in August 2014.